Hope you enjoy this week's issue of The Christian Home Magazine. 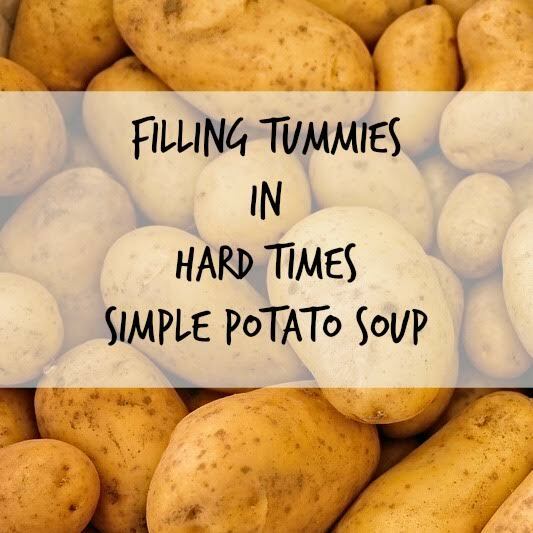 Stewardship and Finances writer, Laura Lane, shares her Simple Potato Soup recipe in an encouraging post on Filling Tummies in Hard Times. 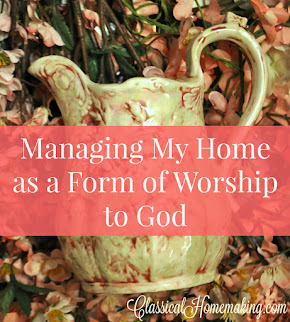 Homekeeping contributor, Sarah Coller, talks about homemaking priorities in Managing My Home as a Form of Worship to God. 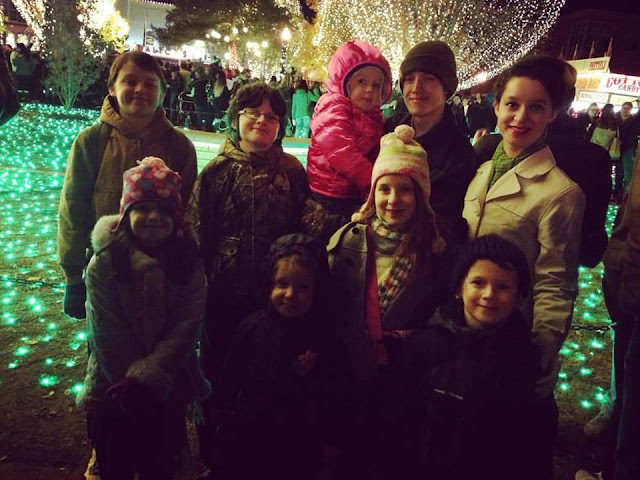 Young Ladies at Home Columnist, Lynzie Coller, talks about life with Eight Siblings. Entertainment contributor, Laura from Harvest Lane Cottage, has a review up of Shannon Popkin's Control Girl. Hmm...I think this one might hit close to home! 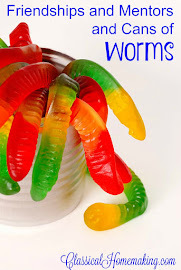 Sarah Coller shares a recent fun family night in which her family took turns presenting things they'd been learning lately. Check out Our Family Biography Share. Would you like to be featured on The Christian Home Magazine? We are looking for writers! 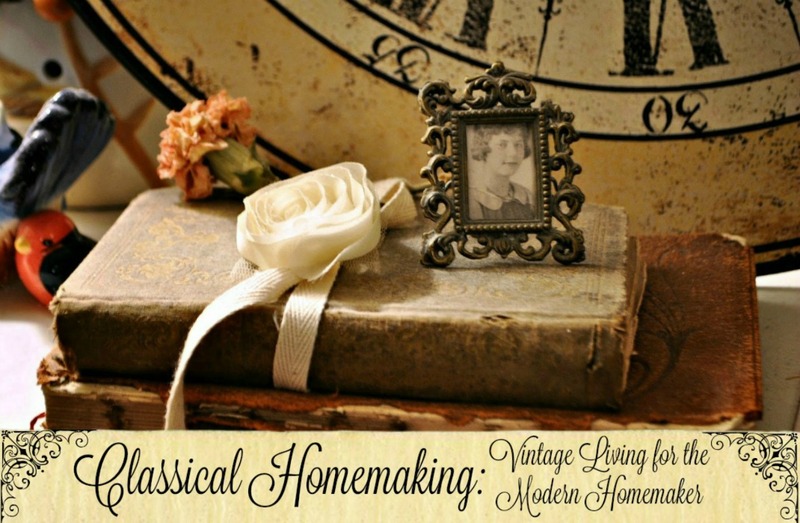 Send your submissions for our consideration to sarah@classicalhomemaking.com. 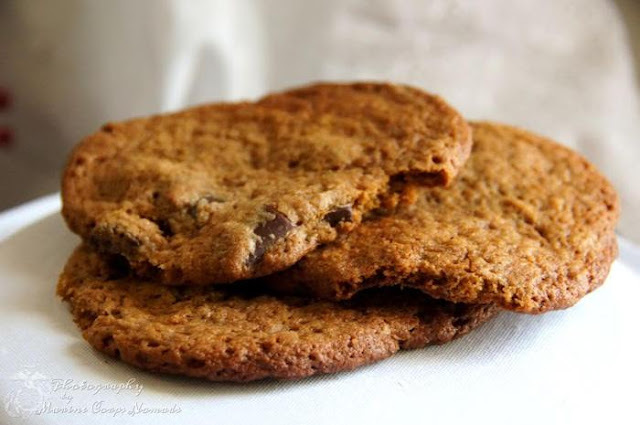 Our homesteading and healthy living contributor, Heather from Marine Corps Nomads, shares a delicious recipe for Gluten Free Peanut Butter Chocolate Chunk Cookies. 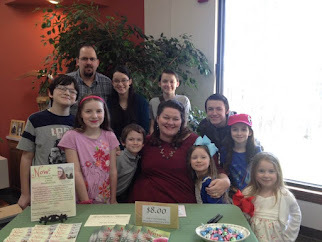 Emily, our Pretty Thrifty contributor, shares an article that blessed me so much! 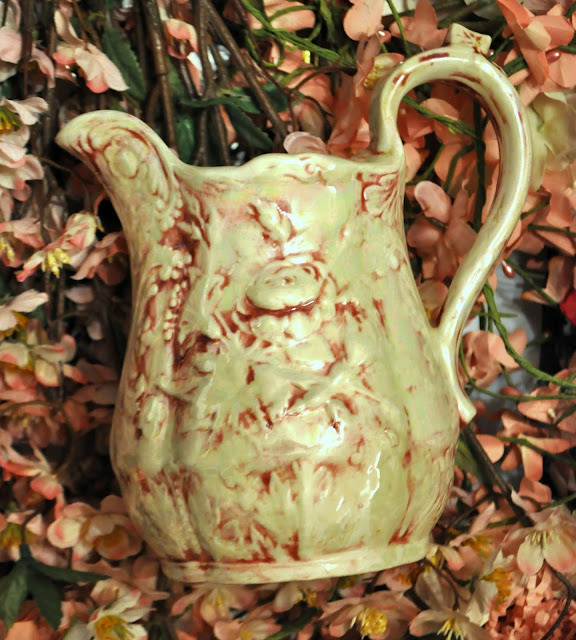 Check out Pretty Thrifty: Missing Out at Teen For the Lord. 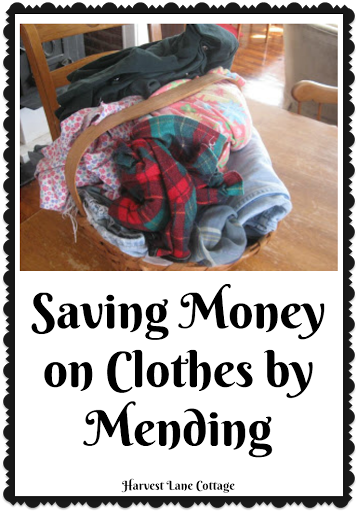 Stewardship and Finances writer, Laura Lane, is back with some great thrifty tips for Saving Money on Clothes by Mending. Young Ladies at Home Columnist, Lynzie Coller, shares her thoughts on decorating her future home in Future Home Inspirations. 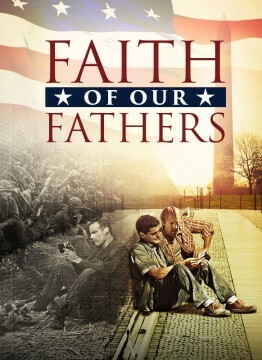 Entertainment contributor, Laura from Harvest Lane Cottage, has written a great review of the Pureflix film, Faith of Our Fathers. 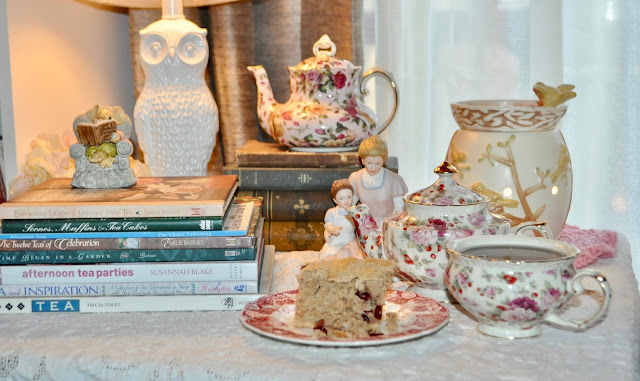 Homekeeping blogger, Sarah Coller of Classical Homemaking, has an easy recipe for Cranberry Tea Bread and features photos of her reading room update. Our family had such a sweet celebration last night. We started by exchanging Valentines and ended with the six oldest reading the biography essays they'd been working on for a month! Brenna was the first to pass out her Valentine cards. She had one envelope in front of her at the table. When Daddy called on her to hand it out, she started hysterically cracking up and said, "I made one for myself!" Ha!!! We all got a really good laugh and enjoyed watching her open her present to herself! Cainan made each of us a neat pop-up card. The kids all pitched in and made this sweet gift basket for me. I love it! They made the rosebud stems with Hershey's Kisses. The kids made this gift basket for Jamie. So special! The three older boys surprised Lynzie with a bouquet of Kisses roses stuck in a Parmesan cheese can. Sweet brothers! My oldest son, Michael, bought me this festive mug and chocolate rose. Daughter Selah made me this special craft. If you look closely, you can see a little face made with beads inside the bow. Jamie bought me this pretty box of chocolates.Whitman's are my favorite! After all the kids handed out their Valentines, Daddy had a special treat for them too! Each year, he picks out something for each of them. This year they each got their own pretty box of chocolates. My mom sent special cards, too. This was mine. 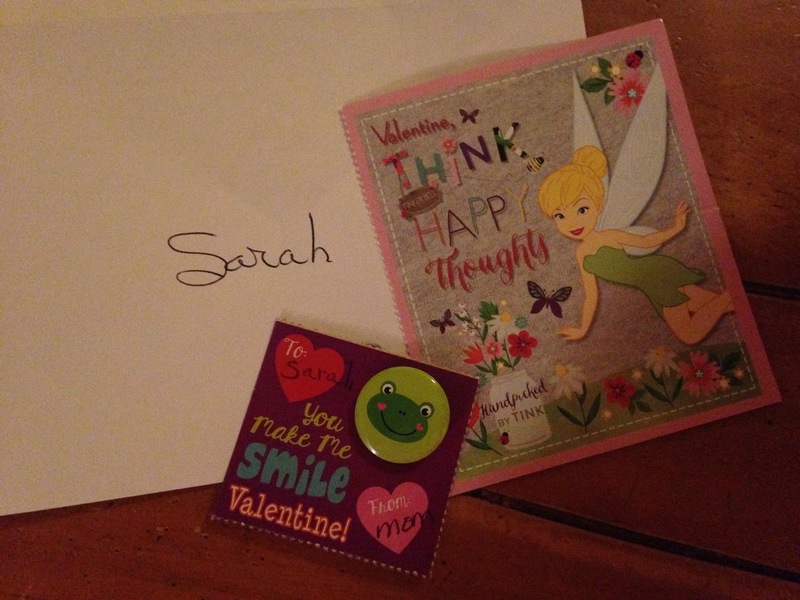 I used to collect frogs in high school so she sent me a cute frog button. 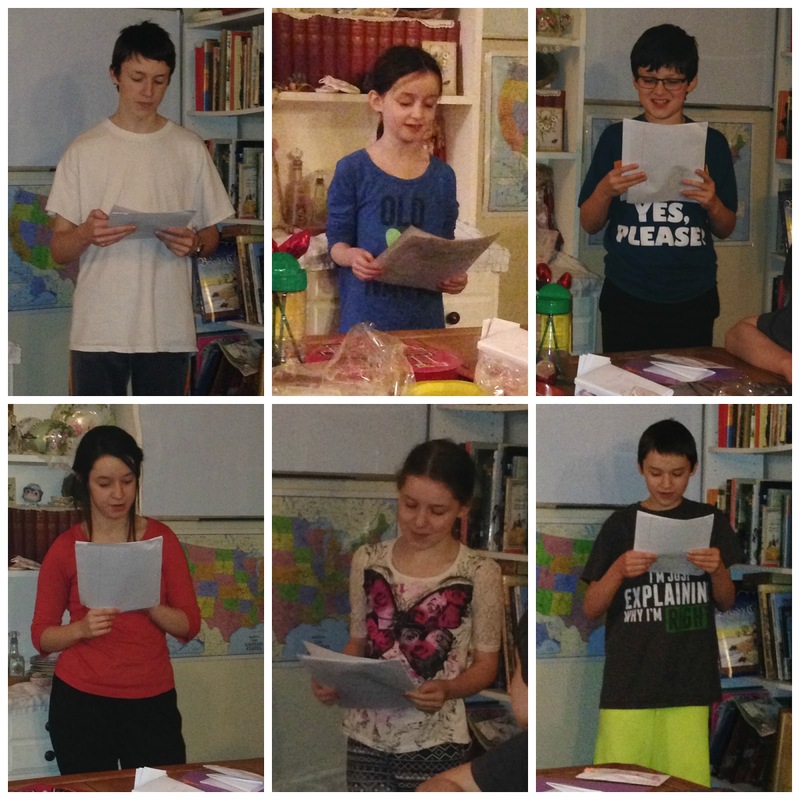 After we exchanged gifts, the six oldest kids read their biographical essays that they'd been working on for the last few weeks. They all did really well! Michael talked about Amelia Earhart, Avalon---L. Frank Baum, Cainan---Harry Houdini, Lynzie---Albert Einstein, Selah---Steve Jobs, and Elisha talked about Mohammed Ali. We run our school year differently from most. We usually start mid-January and school until mid-October, so the kids are just getting started. I'm planning to have a presentation night once a week where the kids can read essays or book reports or present other projects they've completed. Looking forward to a great year ahead! Even though that quote came from P&P's Miss Bingley, a snobbish woman who was likely quite unfamiliar with what constitutes an "excellent library", there's no reason the rest of us can't take the sentiment to heart. While I've got to wait for a few kids to move out before I can set up a full blown library, I can still build my collection of rare and antique books, along with many modern favorites, and create comfortable reading spots around my home. After writing my thoughts on homemaking as an act of worship early Friday morning, I got up and started working on decluttering my upstairs reading area and setting up this little square coffee table I recently found at Salvation Army. 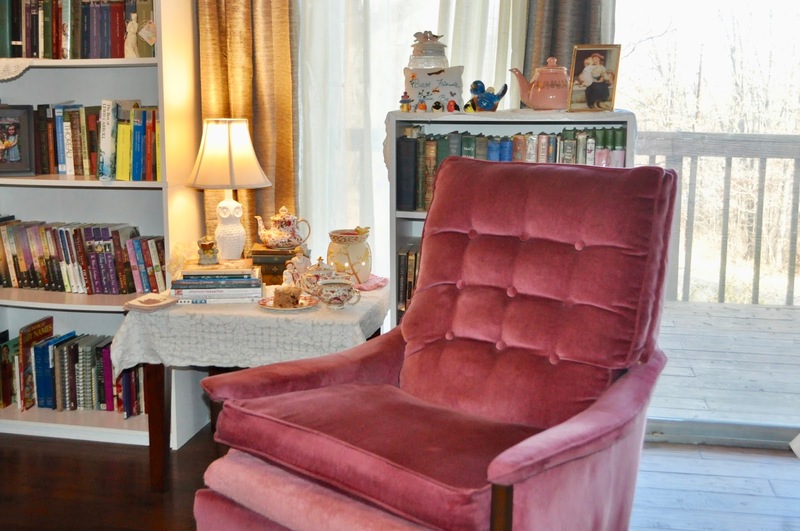 Jamie's recliner sits opposite to this pink chair and there is a fireplace to the left of this photo. I've been wanting to make it a more comfortable reading spot since we moved in early last summer. 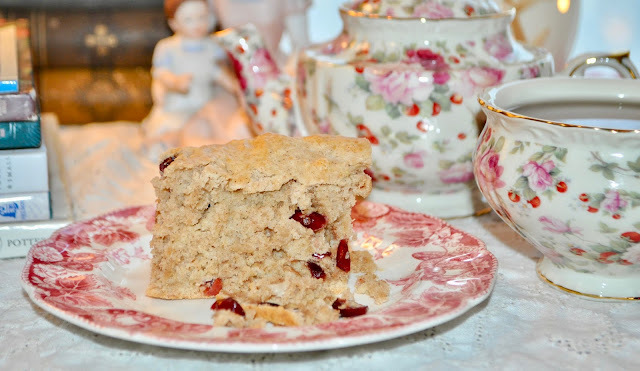 I made a very simple cranberry tea bread for the kids' breakfast yesterday morning and saved out a little piece for me. I'll post the recipe below. It's a basic muffin recipe to which one can add any number of spices or mix-ins. I use it often at breakfast time; but rather than filling muffin cups, I just pour the mixture into a 13x9 pan. It's one of those big family shortcuts I use to save time in the mornings. 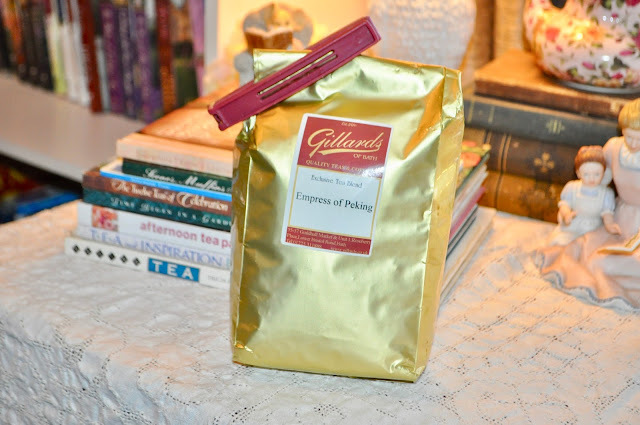 I also enjoyed a cup of Gillards' Empress of Peking tea. This is a special blend created in Bath, England and only available at Gillards of Bath, a tea shop founded in 1886. 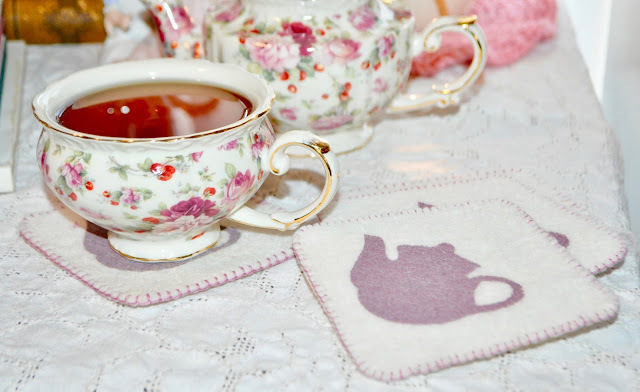 I first enjoyed it at the Jane Austen Centre Tea Room on my first visit there in 2013. The following Christmas, Jamie ordered a bag of it for me and it's been a favorite ever since. I set out these adorable felt coasters that a friend sent me a couple years ago. One thing I've learned about living in the hot and humid South---coasters are a necessity! I'm hoping to enjoy some quiet reading time this evening after I've put the younger kids to bed. No sense in having a pretty spot to hang out if one doesn't actually spend time there, right? Hope you're having a relaxing and blessed weekend! Whisk the eggs, water, and oil together. Add the dry ingredients, except for the cranberries, and stir until almost smooth. Add the cranberries and finish stirring until everything is incorporated. Spread mixture into a greased 13x9 pan and bake for 30 minutes at 400º. 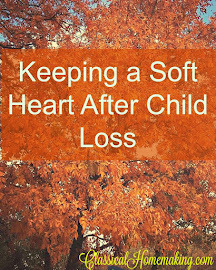 This article was featured in Issue #130 of The Christian Home Magazine. 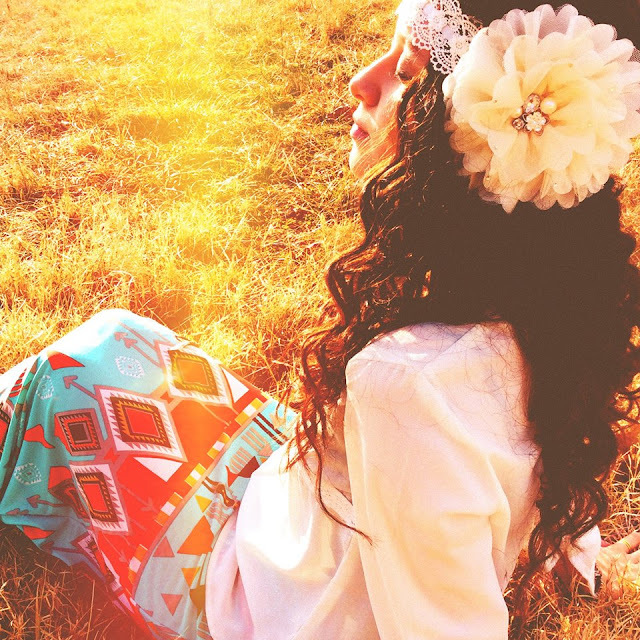 Do you have a desire to be more hospitable but insecurities are holding you back? Hospitality writer, Sarah Coller, has felt that way too. Read Some Thoughts on Hospitality for a little encouragement. 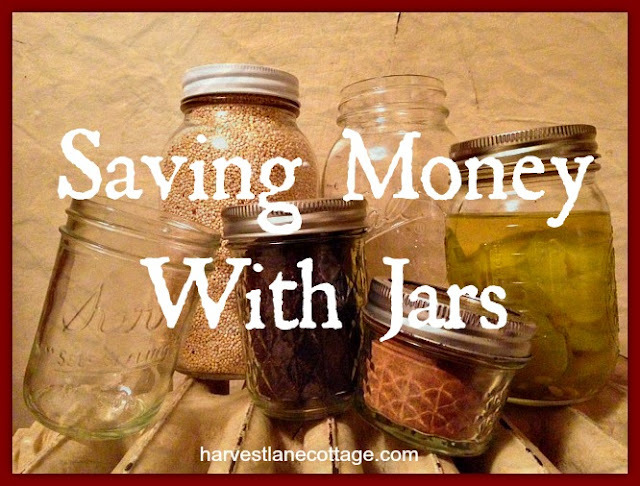 Stewardship and Finances writer, Laura Lane, shares her ideas for reusing jars. I'm super inspired to save my own jars now! Check out, Saving Money with Jars... Reduce... Reuse... Recycle... at Harvest Lane Cottage. 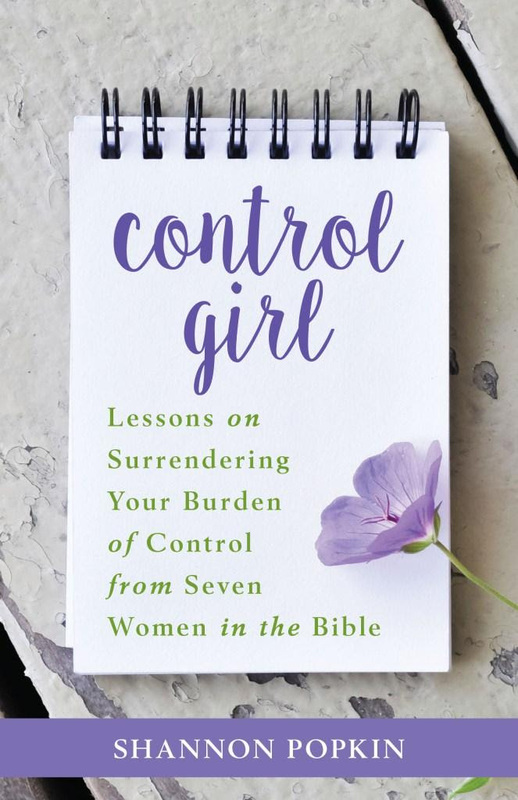 Young Ladies at Home Columnist, Lynzie Coller, shares her thoughts on a favorite Bible verse. 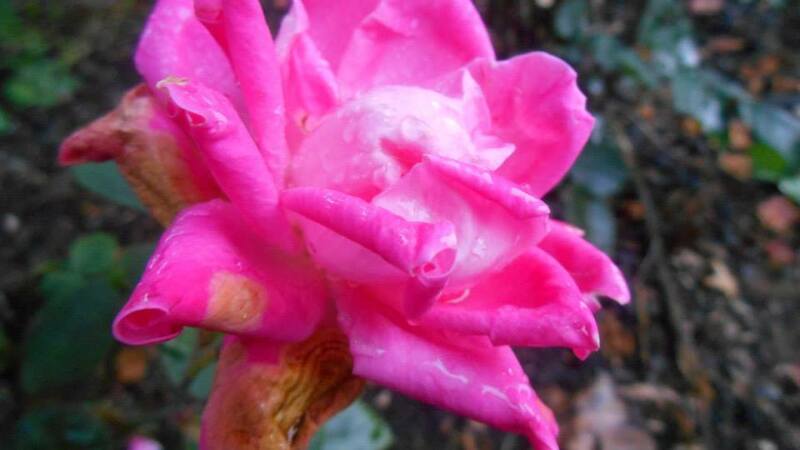 Visit Thoughts From a Young Writer to read some encouraging notes on Joshua 1:9. I'm always looking for a great historical fiction and it looks like Entertainment contributor, Laura from Harvest Lane Cottage, has found one! 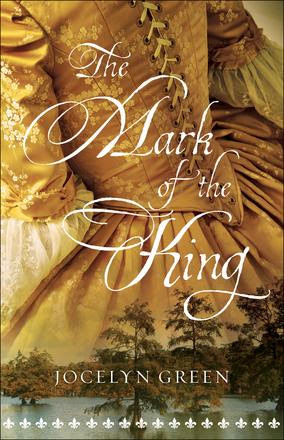 Be sure to read her review of Jocelyn Green's The Mark of the King. Homekeeping blogger, Sarah Coller of Classical Homemaking, shares how she gave a special family heirloom a much needed update in DIY Vintage Heirloom Stool Makeover. Welcome to The Homemaking Party! Have you been having a nice week? I've been relaxing as much as I can but we've been struggling with sickness all week and would have much rather been doing something fun! We did go to the park for a little while on Tuesday---but I think it back-fired as I spent yesterday in bed! Now I'm well and my poor husband is the one in the sick bed today. At least we know it's a fast-moving bug! Ha! Here's a letter I prepared for a pen pal last week. It's been so nice to just be in my home and do homey-ish things! I love writing letters by hand and sealed up with love. Anyone need a new pen pal? Message me---I'd love to correspond with you! 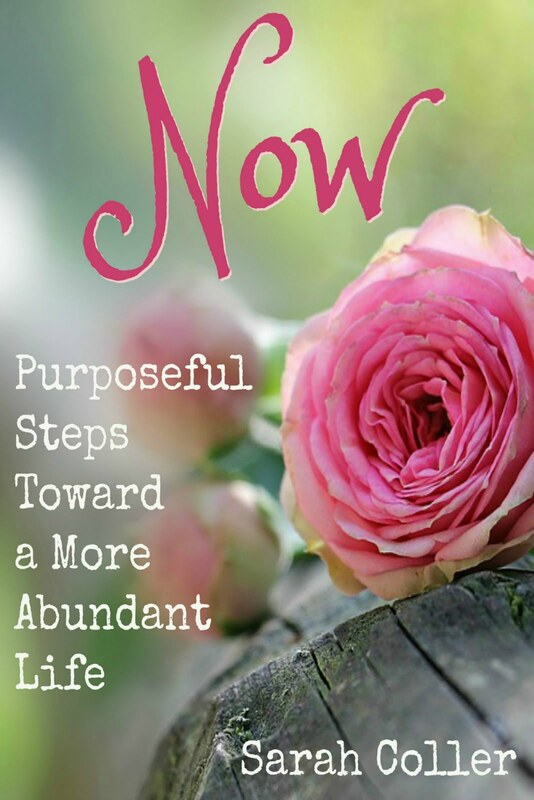 Want to read my new book? Here's your chance! My friend Laura from Harvest Lane Cottage is giving away a free copy of my study devotional, Now: Purposeful Steps Toward a More Abundant Life. 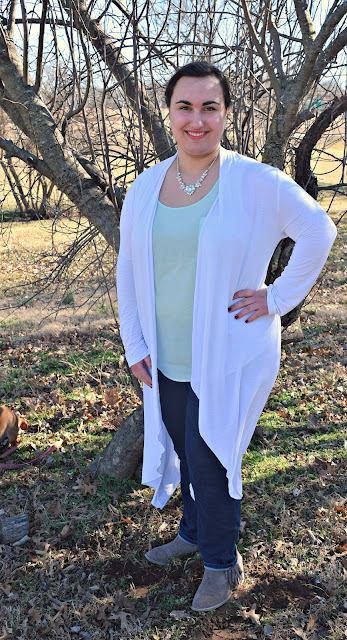 Be sure to check out her blog and enter to win! 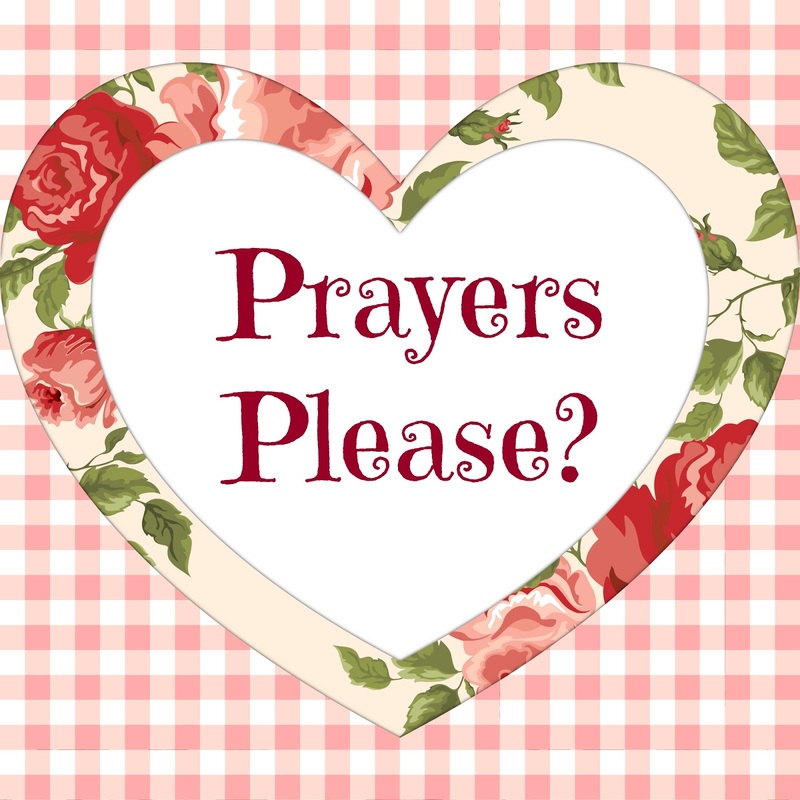 I'm also requesting prayers from my praying friends. I'm preparing to jump in to writing up my next study devotional and I'd really like some direction. I have so much information I'd like to share on the subject---but I want to keep it short and sweet like the first one is. Please pray that God would lead me to speak his words and share the messages that are important to him. I can get awfully long-winded. Ha! Celebrating a Special Birthday with Friends -- Lynzie is 17! Welcome to the Homemaking Party! It's been a happy week with one big event---Lynzie turned 17! We had a couple fun celebrations for her---kicking it off with this sweet party, hosted by one of her dearest friends. Lynzie (in blue) and Lucia (in purple) were the guests of honor, turning 20 and 17 in 2017! ...and napkins in these gorgeous flower and peacock designs. Lynzie loves peacocks! ...and tea and petit fours to top it off! The girls gave one another gifts and then did makeovers and photos. It was a fabulous day Lynzie won't soon forget! Before you go... Have you seen the new Christian Home Magazine? Our first issue released on Friday. Check it out and let us know what you think!